The name of the group or organization you are volunteering with. If you are not with a group, please enter "Individual"
Once we receive further information, we will contact you through the email you provided. 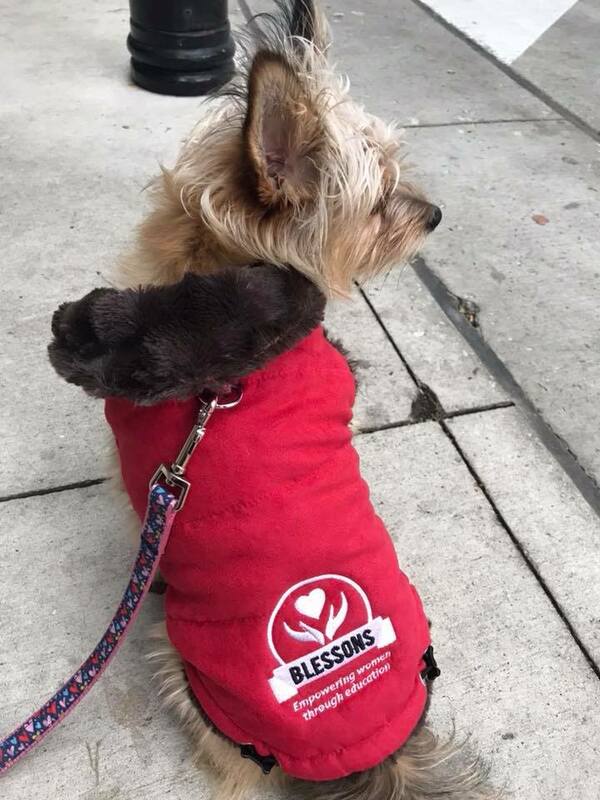 2019 Bank of America Chicago Marathon AID STATION - 09 (Blessons) located on Wells & Illinois on Sunday, Oct. 13th, 2019! GENERAL VOLUNTEERS for Aid Station #9. Role will be pouring & handing out water and Gatorade to runners while cheering them on. Must be 16 years or older to volunteer. Incentives: In addition to supporting Blessons for Women and making a difference, all volunteers will receive a Nike Chicago Marathon hat & jacket AND we will be providing snacks this year along with breaks throughout the shift. Please remember to select Aid Station 09 - Blessons for Women when registering. Every volunteer that registers under Blessons at Aid Station #9, our charity receives a donation!